Italian American Girl: Eros Ramazzotti World Tour Comes to the USA! Eros Ramazzotti World Tour Comes to the USA! Brace yourselves! 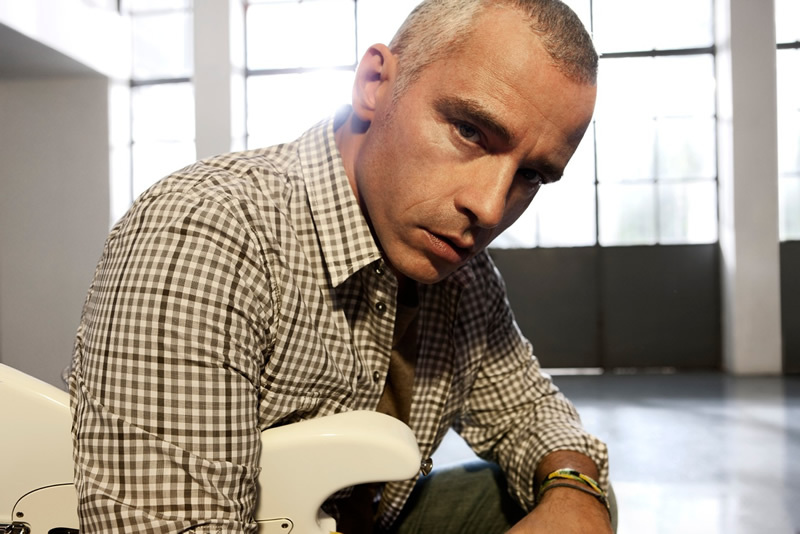 Eros Ramazzotti will be making his World Tour debut here in the states, which is sure to excite the droves of Italian Americans who love his music - including me! He'll be performing in Brooklyn, New York, Atlantic City, NJ - Los Angeles, CA, then onto Miami, FL. Check his website for direct links to purchase tickets, see you there!